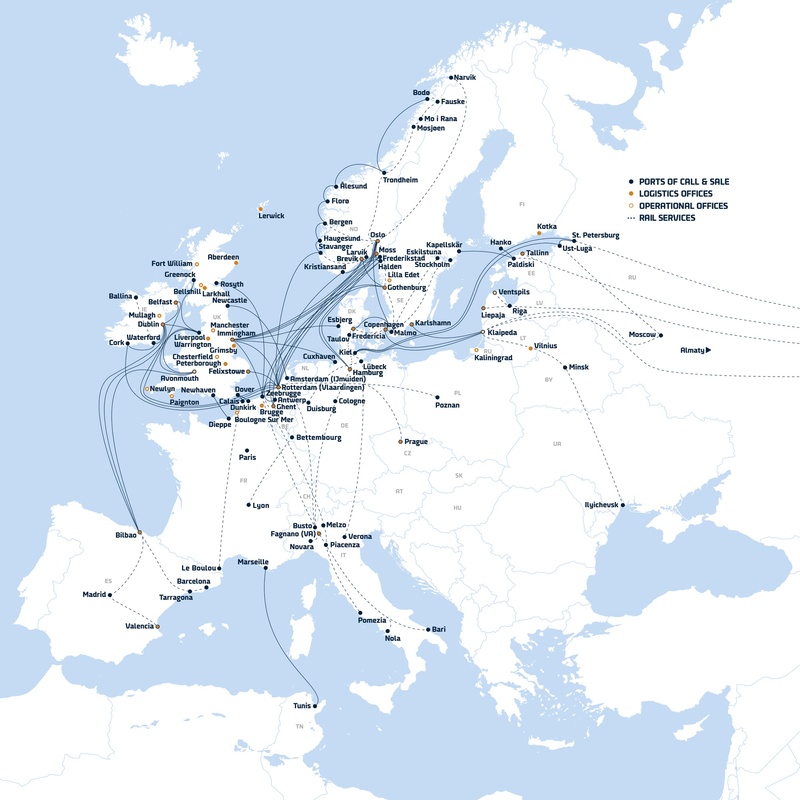 With a fleet of Ro-Ro, Ro-Pax, container vessels, and logistics routes across Europe, DFDS provides access for the FMCG and retail industry to one of Europe’s most comprehensive freight shipping and logistics networks. We offer reliable, speedy, and flexible delivery for your FMCG and retail industry, providing regular retail deliveries from our own facilities, food safety, and quality assurance. DFDS recognises that FMCG and retail supply chains must continue to become leaner and more competitive due to the price pressures of this dynamic industry. Working closely with some of the industry's major players, we have learned that reliability, speed, stock optimisation, and flexibility are key ingredients in the supply chains of the FMCG and retail sector. 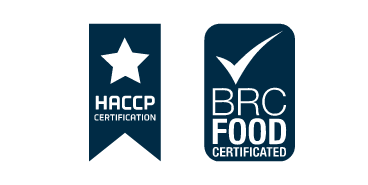 We are certified for food safety and quality assurance with our HACCP and BRC certification, as well a partnership with DailyFresh that enables us to offer complete fresh produce solutions in continental Europe. Asset-based 3PL solutions including own vessels, trains, trailers, terminals, containers, and swap bodies. Wide range of trailers including single, double-deck, ambient, and reefer. Ambient and temperature-controlled multimodal services based on containers and swap bodies. Multi-temperature warehousing including quay side storage and cross-docking. A dedicated DFDS Control Tower can manage the entire process end-to-end. Your cargo will be 100% traceable in real-time. We deliver streamlined IT solutions for quicker cargo processing when it reaches its destination terminal. We offer EDI (Electronic Data Interchange) solutions to increase efficiency in data management. Our user-friendly booking systems My DFDS Logistics and My DFDS Freight will help you to create, edit, and track your bookings quickly and easily. Specify your transport needs and we'll provide you with a rate. Need support or want to contact customer service at DFDS? Visit our FAQ page to find answers to your questions on our logistics services.